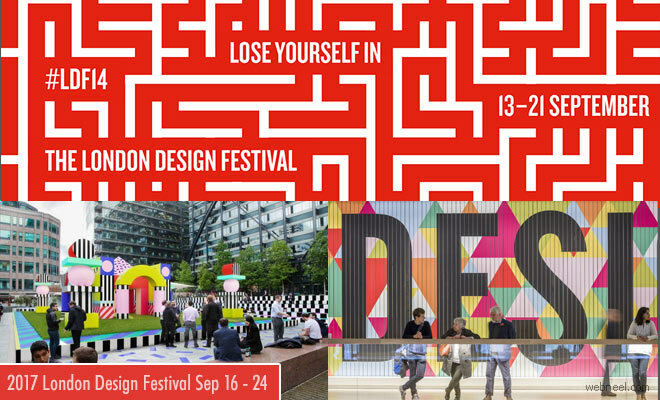 2017 London Design festival is all set to happen between September 16 - 24. You can expect atleast 400 artists who display their design works in different parts of the city during the nine days. This is an annual festival and has been conducted from 2003 and invites all architects, designers and retailers to set up their exhibits. Massive design installations and exhibitions are part of this festival. Some of the prototype designs, if well received will go into production mode.